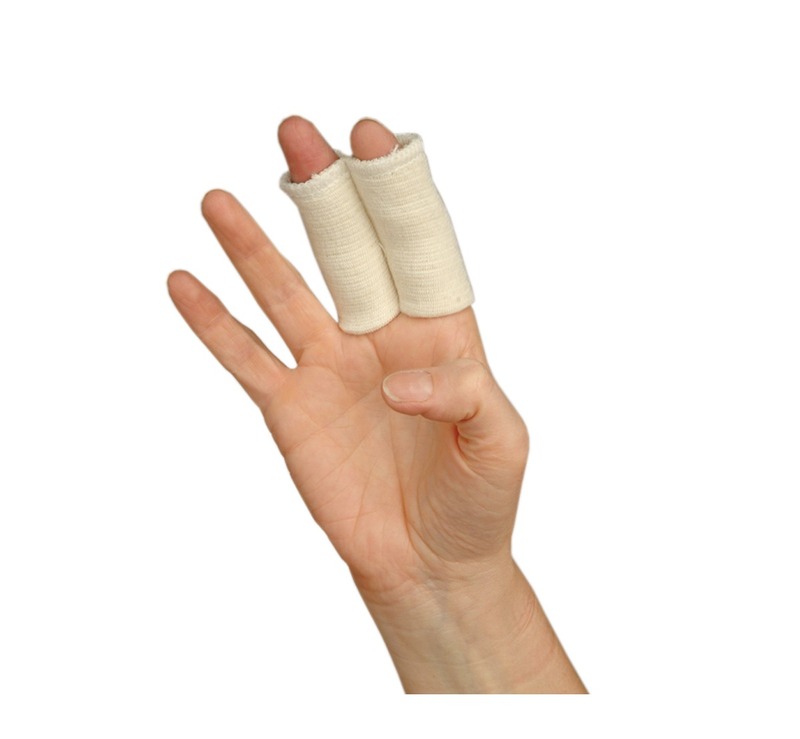 This Finger Splint support provides compression to the fingers, in particular the proximal interphalangeal joints (PIP) and distal interphalangeal joints (DIP). 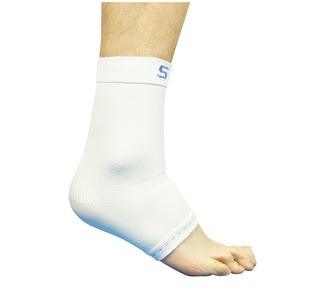 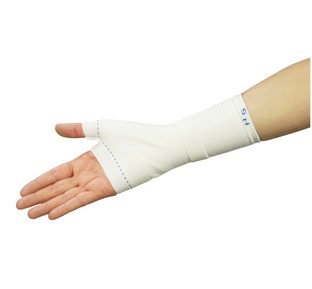 It allows the fingers to keep moving and can be worn for prolonged periods of time with ease. As this Bedford Finger Splint comes as a stitched together pair, please take the measurement of the longest finger to correspond with the size. 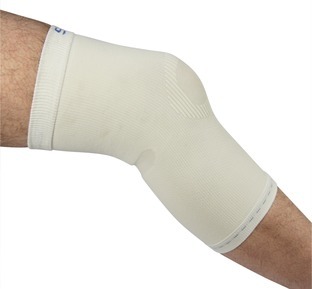 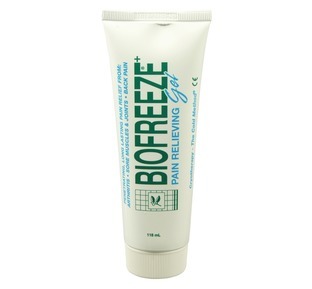 "Fight back against your aches and pains with this support which is ideal for keeping your hands and wrists warm this winter"
"Providing both warmth and support to help with your knee pain and injury this is a leading sales product"